Acupressure as a healing procedure has become quite popular and people are even considering this process for healing problems related to the eyes. It is believed in ancient Asian learning that the skin has some potent points that are known as juncture and carry energy to the body. In the western world too, these points have been mapped by sensitive electromagnetic waves. 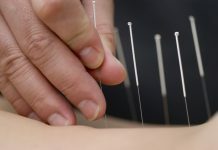 If one stimulates these points by heat, needle and even fingers, then endorphin is released inside the body which is known as a pain reliever. Moreover, such pressure can also release stress that human bodies feel. Thus acupressure can be a good system of healing where no external invasion is done or side effect inducing medicines had to be consumed. 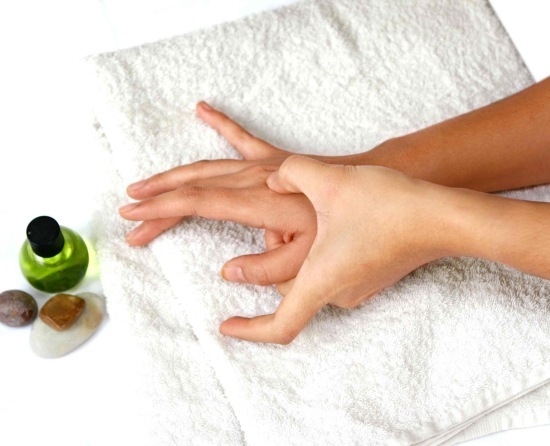 Acupressure is not limited to other parts of the body only, but it can be extended to treat diseases of eyes. Problems like myopia, glaucoma, lazy eye, color blindness etc, and even cataract can be effectively treated through acupressure. 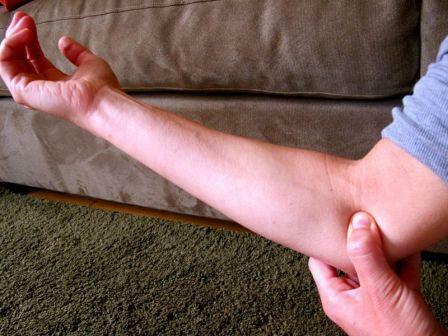 To treat these disorders with acupressure, do consult an acupressure specialist and then go ahead. If you have headache, stressed eye muscles, stiff back and neck and other such problems then you should try to massage the area around the eye, especially the point of acupressure which is close to the sockets of the eyes. Rotate your figure around the eye, eye brow and closer to temple gently. This will relieve you of a lot of problems. There is an acupressure point right at the place where the third eye ought to be, right over the bridge of the nose. Even pressing the point gently for about 7 to 8 minutes will be good for tired eyes, hazy vision, congested nose, headache etc. You can also massage the point for better vision in long run. There are other acupressure points located at the back of the bridge of your nose, under the eyebrows and close to the eye sockets. By pressing both your thumbs on these pressure points you can get rid of problems like fatigued eye, redness of the eye, and any strain that is felt in the eyes. Your nostrils also have pressure point and if you message those pressure points gently and simultaneously, you will be able to solve problems such as lack of clarity in vision, headaches, especially those related to sinus, etc. The tips of your thumb also have acupressure points. If you gently rub the tip of one thumb by another, it will relax your neck muscle which is again related to your eyes. Regularly massaging your thumb tips will ensure better eye sight too. There are other acupressure points too, which can be massaged in order to solve eye problems. It is one of the most natural healing that you can have for eye problems that eliminate all chances of side effects. However, before practicing it, better consult a specialist for the right method as wrong movement or points can invite additional troubles.